gland in the brain. The pituitary gland secretes TSH into the blood, directing the thyroid gland to make (or not to make) thyroid hormone (T4 and T3). In the thyroid community, the statement “TSH is still the best thyroid test” tends to be met with hesitation, disagreement, and, in some instances, rage. At the very least, people feel the need to follow this statement with “but TSH isn’t everything and needs to be interpreted within the context of a full thyroid panel (T4, T3, reverse T3)”. In other cases, both patients and providers purposely ignore abnormal TSH results, even when it it is significantly out of range, because the patient “feels better with it suppressed.” I have frequently heard of other providers telling patients to “stop concentrating on the TSH level,” despite levels that are clearly and consistently low. But why do we have this mindset? Why do we choose to believe every other hormone level that comes back even slightly out of range, while telling ourselves that a TSH significantly out of range can be ignored? First and foremost, I believe that TSH has gotten bad press because it’s hard to interpret. Interpretation is made difficult by a reference range that is too wide (no, a TSH of 5 uIU/ml is not “normal!”). Additionally, 75% of those diagnosed with Hashimoto’s Disease are told they have a “normal” TSH at diagnosis. Its no wonder people have a negative reaction to TSH after they have been told for years and years that their TSH level is normal, despite active symptoms. What a useless test! If it can’t even accurately diagnose thyroid disease, what good is it? But let’s give TSH the benefit of the doubt for a second and consider that the issue may be with the interpreter (the doctor and/or the laboratory) rather than the blood test itself. Many providers don’t realise that early in diagnosis TSH needs to be evaluated in context of clinical symptoms, antibodies, imaging studies (thyroid ultrasound), and additional thyroid levels. 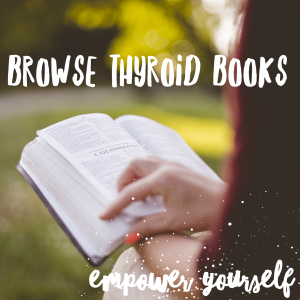 Average readings take a long time to move “out of the normal range.” Throughout the day, your body is seeing thyroid hormone fluctuations minute-by-minute and hour-by-hour. That means that a majority of your T4 and T3 levels throughout the day need to be abnormal for your TSH to significantly change (either up or down). For example, if your T4 and T3 were low only in the late evening, your average reading (or TSH) would only increase minimally (and likely insignificantly) because your levels are normal the rest of the day. So, while you are struggling to stay awake after 8 PM (and know something is “off!”), your TSH looks, well, normal (*sigh in frustration*)! But does this mean that it’s TSH’s fault, or is it, again, the correct interpretation of the TSH blood test that’s the issue? If you look at the studies that established what a “normal” TSH range is, you will notice that there is not a “one-size-fits-all” normal TSH. Newsflash! We aren’t all the same! In fact, TSH varies among ethnicity (it is higher in the white population, lower in the black population, and somewhere in the middle for Hispanics patients). It also varies and increases with age. So, no, a TSH level of 2.9 uIU/ml is not normal for a 25-year-old, but might be normal for a 90-year-old. Additionally, each person is different with regard to genetic differences in thyroid hormone metabolism, pituitary sensitivity to thyroid hormone, medications and supplements that influence thyroid levels, and medical co-morbidities that influence thyroid metabolism. 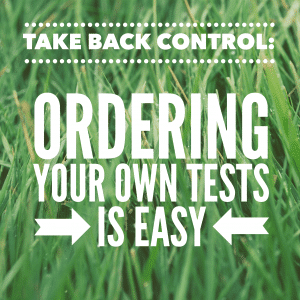 Unfortunately, we don’t all get a baseline TSH testing when we are young, healthy, and carefree so most of us don’t know what our true “normal” is. But looking at population studies, the median TSH level is, as a rule of thumb, somewhere around 1.5 uIU/ml. 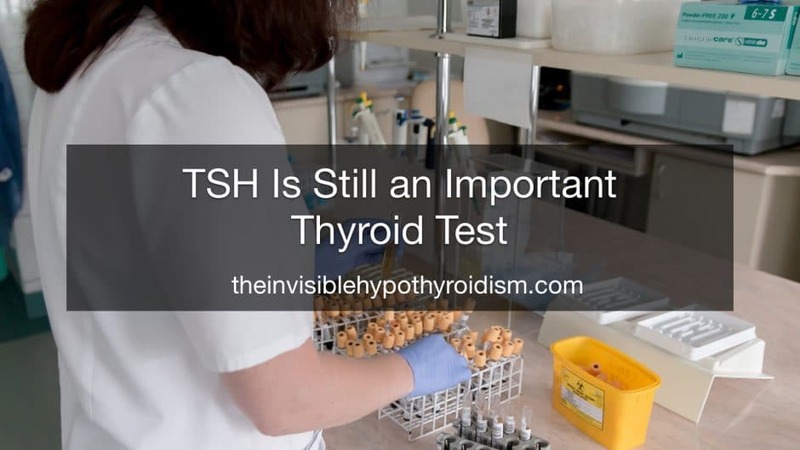 OK, now that I have convinced you that TSH might not be completely to blame, let me give you three good reasons why it’s still the best thyroid test in my opinion and why we really shouldn’t just choose to ignore abnormal results! Did you know that TSH changes in a dramatic logarithmic fashion in response to tiny changes in T4 and T3? 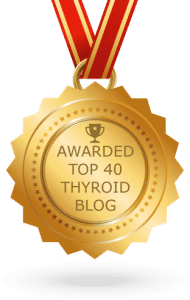 In other words, if there is even a slight decrease in average T4 and T3 levels, the TSH will significantly change in an attempt to keep the body’s thyroid reserve in homeostasis. So, taking the prior example, if your T4 and T3 levels are low in the late evening and you can barely stay awake after 8 PM, your pituitary gland will start secreting higher levels of TSH. Once your thyroid gland receives the higher TSH signal, it will work overtime to make extra thyroid hormone (allowing you to stay up past 8 PM)! This TSH signalling mechanism starts to struggle when the thyroid gland is diseased. Enter the beginning of your thyroid symptoms. To put this in context of the TSH lab value, if the thyroid gland itself is secreting extra T4 and T3 half the day, and not secreting enough the other half of the day, the pituitary gland will say on average there is enough thyroid hormone being produced daily, and your TSH will stay “normal.” This explains why people have thyroid symptoms with a normal TSH (and well before it starts to become even more abnormal). In that way, TSH is a readout similar to your monthly credit card bill. You can spend $100 every day for 30 days, or you can go on a shopping spree and spend $3000 on a Saturday, while not spending any money at all the rest of the month. Either way, your statement will be $3000 at the end of the month. In addition to being an average reading for the month, TSH is highly sensitive to changes in thyroid health. If you spend even one extra dollar (i.e. think spending T3, or active thyroid hormone) during the month, your statement will be $3001 (and not a penny less)! Listen to your TSH – it is a highly sensitive indicator of your overall thyroid health. Believe it or not, TSH is not just a lab reading that is measured intermittently at your doctor’s office. In actuality, it is an important hormone in its own right. Just like we worry that abnormal T4, T3, progesterone, oestrogen, and other hormones might be harming our bodies, TSH being “off” also has similar detrimental effects! Did you know that TSH has receptors (or places where TSH itself binds and has action in the body) in bone, brain tissue, heart tissue, and muscle tissue? In fact, TSH has action in almost all of the tissues of the body. Said another way, if TSH wasn’t an important part of thyroid health, then a normal TSH would be 0 uIU/ml! Your TSH reading would only be important if it was elevated (like an alarm system telling us that something is amiss!). Instead, a normal TSH is around 1 uIU/ml. Why? 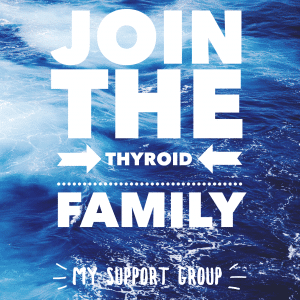 Because the body needs TSH for optimal thyroid health! When human providers or physicians start trying to mimic the body’s normal thyroid hormone homeostasis (including thyroid hormone production, metabolism, various tissue concentrations, etc.) by dosing manufactured or even natural desiccated pill forms of thyroid hormone, TSH gets confused. Similar to a dying thyroid gland releasing bursts of T4 and T3, taking thyroid hormone once or twice daily in pill form gives your body a burst of thyroid hormone and then less and less exposure to thyroid hormone as you get farther and farther from your pill. At the end of the month when your “credit card statement” comes out, your TSH can be “normal.” And even with this normal TSH, you have spent half your month in bed. 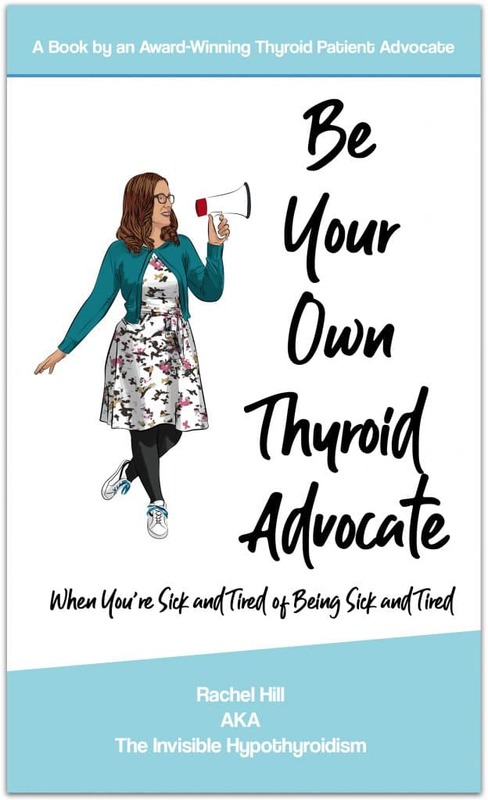 Most providers won’t tell you (and don’t know) that you can have hypothyroid periods of time (and subsequent symptoms) with a low, normal, or high TSH level. You can also have hyperthyroid periods of time (and subsequent symptoms) with a low, normal or high TSH level. Still, more often than not, when checked, your TSH is either too high or too low. So, listen to your TSH. It is a highly sensitive gauge and is the first indicator that your dosing regimen is off. 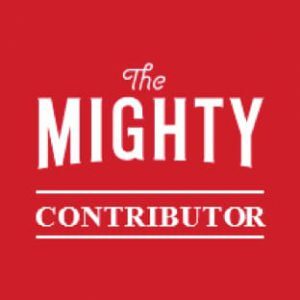 As a thyroid community, we need to move beyond the mindset that the TSH test is important if it’s high, but not important if it’s low. We need to stop ignoring it as a legitimate test and hormone. 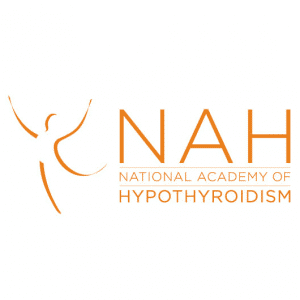 We need to recognise that it is an incredibly useful tool, that when used in patient context can help guide optimisation of thyroid dosing and overall wellbeing. 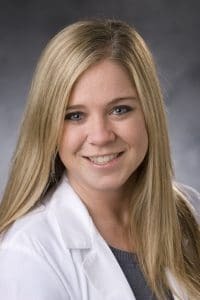 Brittany Henderson, MD, ECNU is board-certified in internal medicine and endocrinology, with advanced training in thyroid disorders, including Hashimoto’s thyroiditis, Graves Disease, thyroid nodules, and thyroid cancer. Must Know About Hashimoto’s Disease: Restoring Thyroid Health Through Conventional and Complementary Medicine”. Carolina and is called The Charleston Thyroid Center. I have to beg to differ with you on the fact that the TasH is a good gauge of your thyroid health. 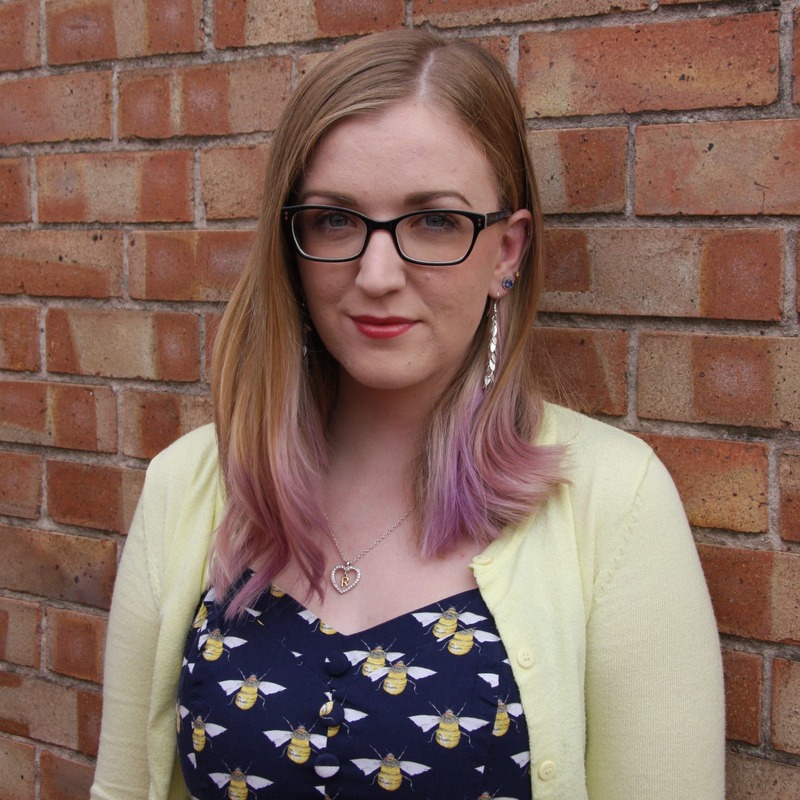 I suffered for 15 years with debilitating hypo symptoms because my TSH never went above 1.2. It wasn’t until I found a doctor who knew to test more than my TSH that it was discovered that I do not convert T4 to T3 at all. Now I have been taking NDT for 15+ years and my TSH hasn’t been above 0.006 this whole time…but my Free numbers are optimal and I am symptom free. So for me testing my TSH is worthless and has been since the day I went hypo. The only reason why my good doctor (he’s written a chapter in Janie Bowthorpe’s STTM II book) even tests my TSH now is because it comes as part of the thyroid panel that he does. He too told me it was worthless the first time I saw him. So here we have 2 very good doctors with 2 opposing points of view. Thank you for sharing your experience, Char. My TSH has always been very suppressed since on NDT too and my GP isn’t overly concerned as my FT3 and FT4 are optimised within range. I do wonder about the long term effects of a suppressed TSH when on T3 containing meds though, which we really don’t know much about yet. Dr Henderson here is presenting her opinion on the TSH test but as always, it’s a very controversial topic and opinions differ a lot! 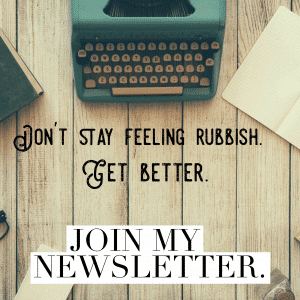 I’m grateful that my doctor isn’t going by TSH alone. Mine is below range, but not quite zero. Unfortunately even with thyroid replacement medication my free T4 is at the bottom number in the range and my free T3 is 0.3 below the range. I’m obviously not taking too much thyroid hormone as my TSH would indicate. This is why I believe it’s crucial to measure more than TSH and free T4.